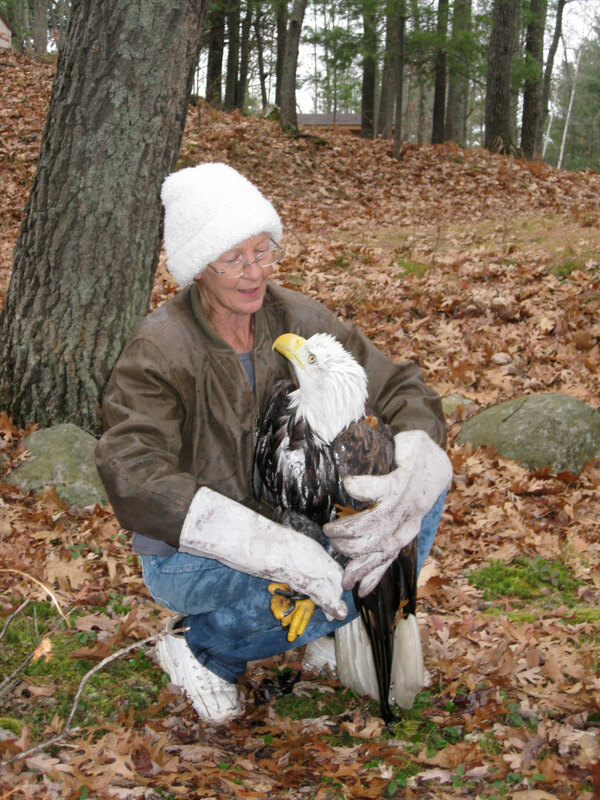 Wildlife Rehabilitation and Release Wildlife Rehabilitation and Release was founded in 2012 by Patti Stangel to help orphan and injured birds and other wildlife in West Central Wisconsin. Following the closing of the area’s only wildlife rehabilitation center in April 2010, the lack of resources for wild animals in need became pressing with many dying for lack of experienced care or suffering the stress of transport long distances to Rhinelander, Minocqua or Minnesota. Patti has many years of experience in rehabilitating birds and mammals and her outstanding credentials enable WRR to help many species. Patti holds the Wisconsin State Advanced Wildlife Rehabilitation license, the Wisconsin State Non-profit Educational Exhibit license, the U.S. Fish & Wildlife Service Special Possession – Live Migratory Birds for Educational Use permit and the U.S. Fish & Wildlife Service Rehabilitation permit. In the first full year of operation WRR rehabilitated and released 484 birds and animals. Many species of owls, ducks and hawks, fox, raccoon, woodchucks, countless songbirds, turtles and other native species have been released to the wild since WRR’s beginning in 2012. We continue to work on extending physical facilities so we will be able to rehabilitate larger species such as eagles, deer and bear rather than being able to give only emergency care before transport to other facilities. WRR is 501c3 (number TE 31306) certified, ensuring that donations may be deducted on taxes to the full extent of the law. WRR receives no local, state or federal funding but relies entirely on donations. Your contribution will help create the “safe haven” we so desperately need for our wildlife in Wisconsin. Won’t you help? Please visit our donations page to make a donation!